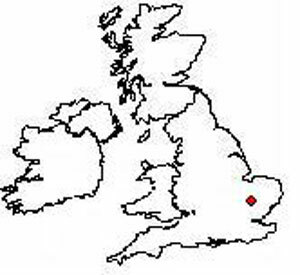 Ely is famous for being the home of Oliver Cromwell, the man who governed England after the Execution of King Charles I in the 17th century. After a guided walk around the city we go into Oliver Cromwell’s House (entry included). 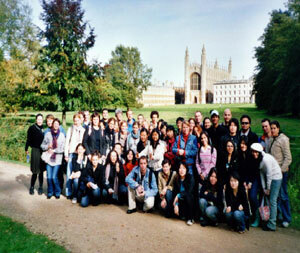 Cambridge is a major university city and after a guided walk, you will be free to explore on your own. 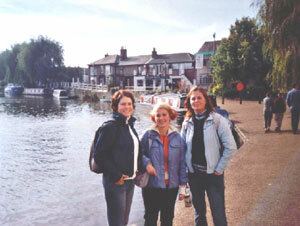 Visit the university colleges, go punting on the river or walk around the market. Click here for photos of the last Cambridge & Ely trip. Quality trips that students can afford!